Monday, Apr. 1, 2019, 12:30 – 1:30 p.m.
Open to All Students! Drop in! The Service Coalition will unite any student or Register Student Organizations to serve with Tacoma community nonprofits. 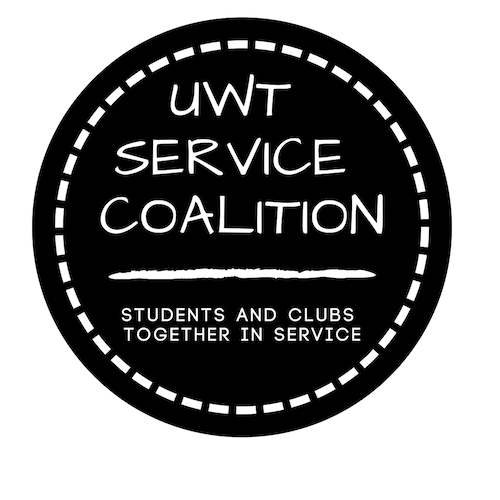 Students will collaboratively decide upon monthly service projects organized for your convenience. The Service Coalition is intended to cultivate a team of engaged students who will regularly select, co-lead, and participate in service projects around Tacoma. Service events occur once a month at times determined by the group.